Ubisoft’s Wii U launch title ZombiU was one of the surprises to come out of the launch of the system. Now there’s a chance we might get more cricket-beating zombie action that’s not a Shaun of the Dead sequel. Creative Director at Ubisoft Montpellier Jean-Philippe Caro answered a fan on Twitter that they’re working on a prototype right now for a sequel. 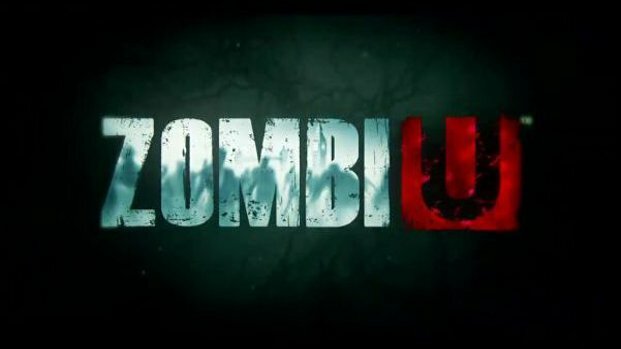 It’s not a confirmation but they’re probably just testing ideas for what a sequel to ZombiU could be. People seemed to really dig the permadeath nature of using a different character each time you die and having to find your items by your dead corpse like Demon’s Souls. While the Wii U isn’t selling amazingly well, more games is something it needs so hopefully this is something that gets greenlit.